The year of 2017 has been an important year for the plywood industry in China. The year of 2017 has seen a lot of challenges and upgrades on the Chinese plywood business. Since last year, a lot of manufacturers are required to remove the coal burning boiler. Gas burning boiler are installed instead. This change has drive the price of production higher. The good thing is the efficiency has improved. Most important is the pollution is controlled by burning natural gas instead of coal. 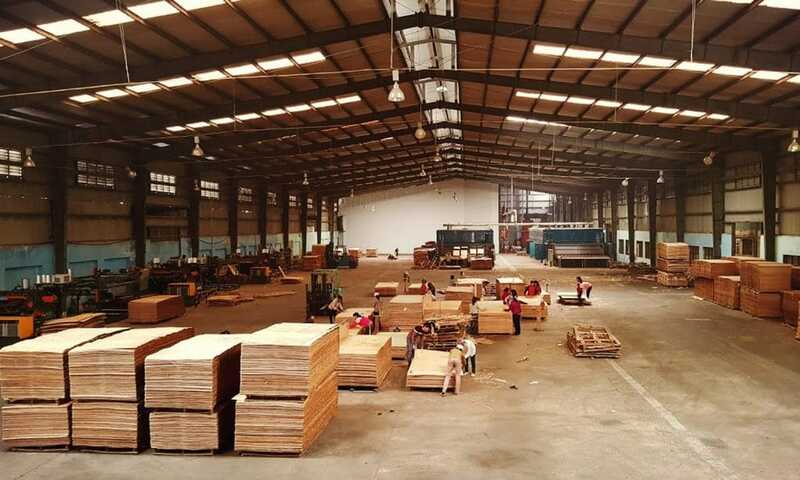 The Chinese goverment has issued new regulation that from 2018 the E2 standard plywood, MDF, particle board will no longer be allowed in the market. This requires the plywood manufacturers to utilize better bonding material and make higher standard products. Driven by the markets, consumers are looking for healthy and sustainable product. This gives the industry a chance to update the product to a new level.